​The new control map Busan was added to live Overwatch servers Tuesday, allowing players to battle in D.Va's hometown. The map was ​added to the Overwatch Public Test Region after the "Shooting Star" short, centered around D.Va, was released. After roughly two weeks of testing and adjusting on the PTR, the map is available in live Overwatch servers on all platforms. The control map features three stages: ​Downtown, ​Sanctuary, and ​MEKA Base. Like all maps, the different areas and stages on the map make certain heroes more viable for play than others. 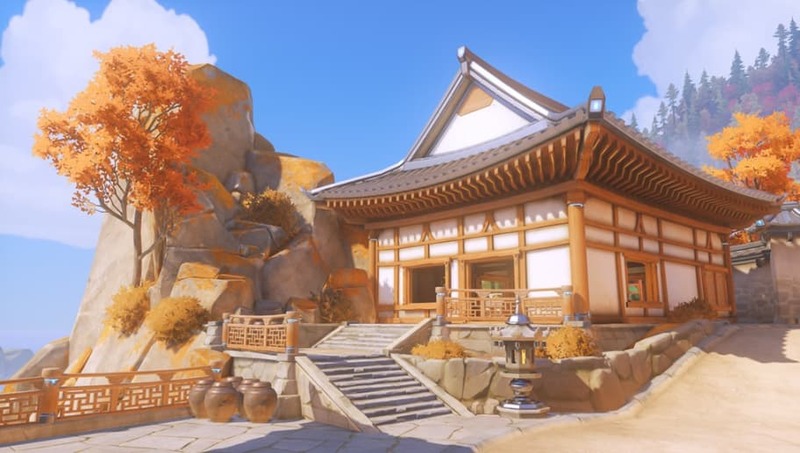 Busan was initially a map added to Overwatch through the Summer Games as a playable Lúcioball map. The addition of Busan as a map players can regularly play on should satisfy the desires of those enthusiastic about content related to D.Va. Blizzard also hosted a ​Nano Cola D.Va challenge to reward players with a skin for free.